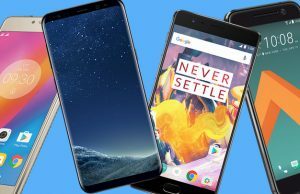 OnePlus has promised to unveil the OnePlus 5G model in the first quarter of 2019, most probably at the MWC Summit 2019 in Barcelona. 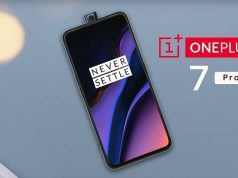 At the same time, OnePlus 7 rumours were also given wind with the leak of a photo taken by an employee in an internal meeting where CEO Pete Lau was seen holding a device with a circular back-camera. With 5G technology ready to revolutionize telecommunications and Internet of Things, the hype over the new 5G model is understandable. The design is fresh and looks like part of an all-new series. 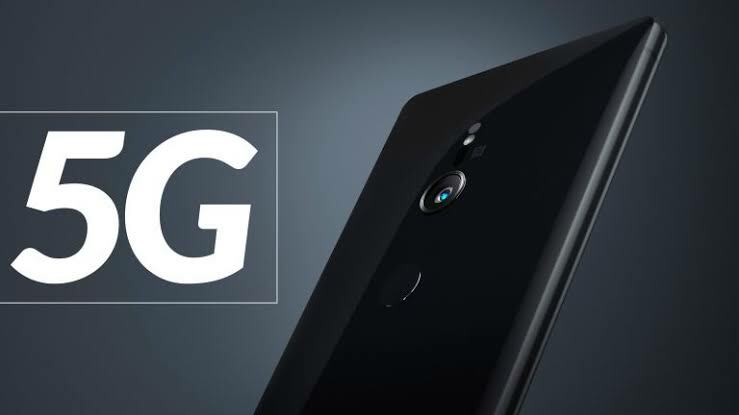 More odds are set towards the model being a OnePlus 5G rather than OnePlus 7. The guessing game is only on the Company’s statements on launch dates of the model. The TV screen in the photo also showed a OnePlus phone with a circular camera module similar to that on some of the Motorola phones. 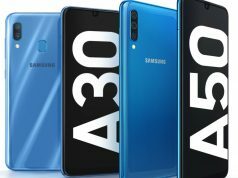 There may be as many as four sensors on the upcoming model. However, it is said the phone is a prototype and what the actual device will look like will be known closer to its launch. The brand new design is heavily upgraded and it is believed that OnePlus will reveal three instead of two phones this year. 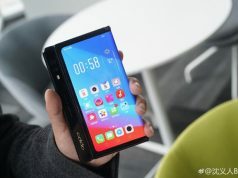 The phone will be highly priced, packed with top-notch features on par with smartphones likes iPhone XS and Google Pixel 3. It may touch the cost of INR 60,000 just because it has 5G connectivity. The company, at the Qualcomm summit, had already promised its users Snapdragon 855 in its next launch in Europe. Sources, however, have mentioned it to be a prototype rather than the actual model. Nevertheless, The leaked photo is genuine and promises an enticing treat in the form of OnePlus 5G to the fans.